Garden City is bound on the north, west and south by the City of Westland. 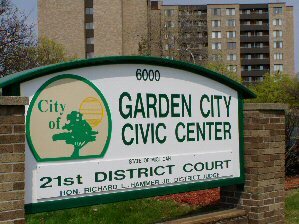 The City of Inkster borders Garden City on the south, and the City of Dearborn Heights abuts Garden City’s east border. Detroit, the largest city in the region, is located approximately three miles east of Garden City. Today, the City has a population of just under 28,000 and is the 42nd largest city in Michigan.